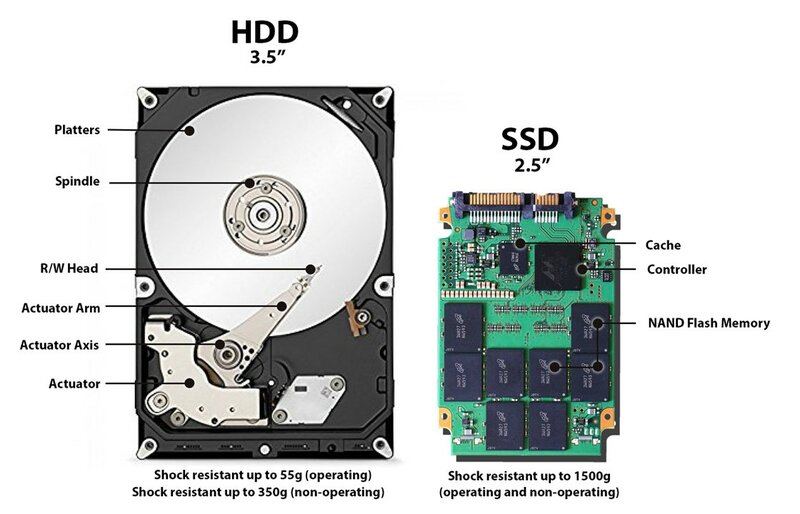 BackBlaze does the storage industry a service by publishing their ongoing HDD reliability metrics for over 750PB of online storage. Here’s their latest for CY18. Like it or not, this is one example of how HDD’s perform in RAID environments with their kind of backup workloads. Some wishful predictions by WDC for CY19. They predictably see edge computing and RISC-V coming of age in CY19 along with the first production shipments of energy assisted writing (MAMR and/or HAMR) for enterprise HDD’s. All these predictions sound good in January… we will have to revisit again sometime early CQ4 to see how accurate this was. 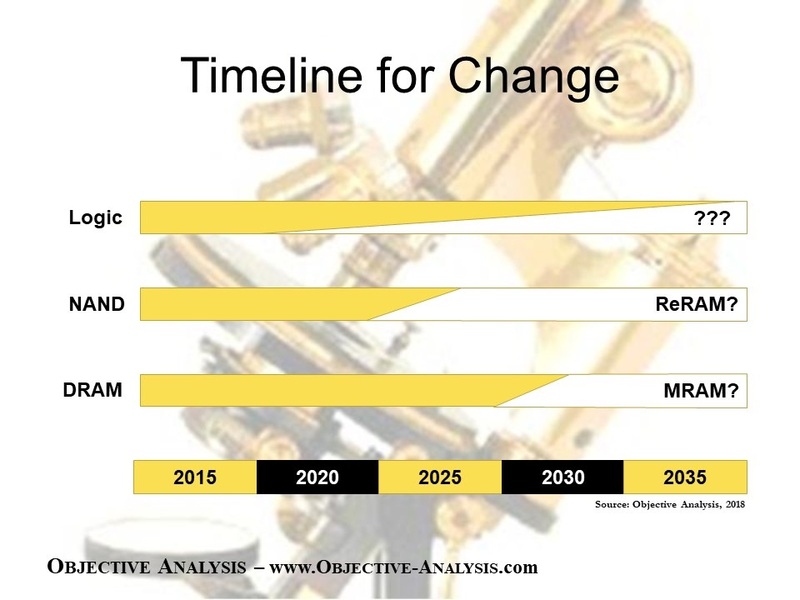 Our friends at Objective Analysis and Coughlin Associates have finished their multipart technology update (thememoryguy.com) with this nice discussion about when and where emerging technologies (like ReRam and MRAM) begin to displace current memory architectures. Their timelines assume the path of least resistance is scaling of existing tech and that emerging tech only arrives when scaling becomes difficult or cost prohibitive. 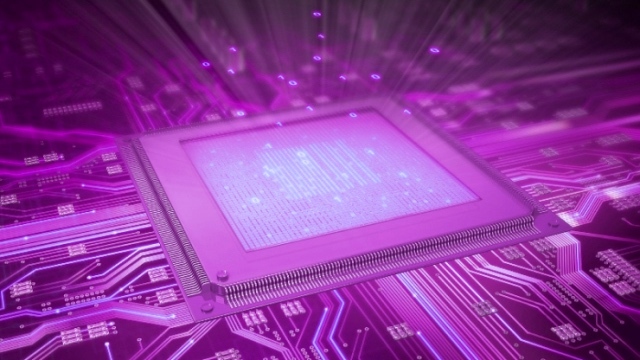 To add to this, both foundries and independent IC manufacturers are beginning to incorporate embedded NVM into some of their newer designs. These new designs will fuel emerging IoT systems incoming years. 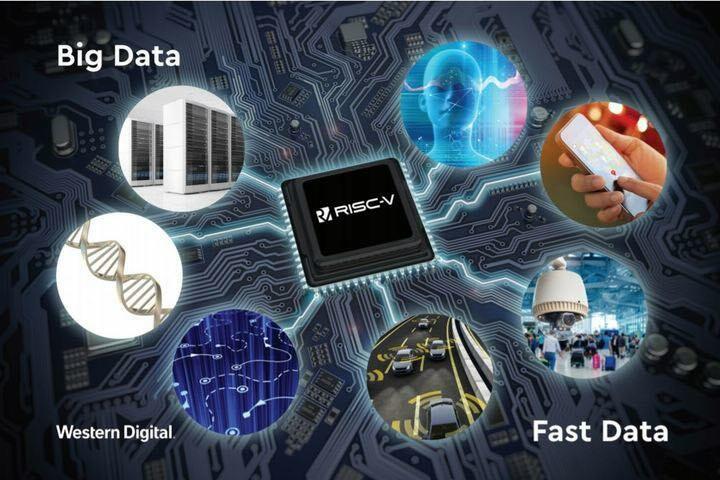 RISC-V remains an emerging technology that should allow for rapid adoption and integration of new IoT instances as this article attests. 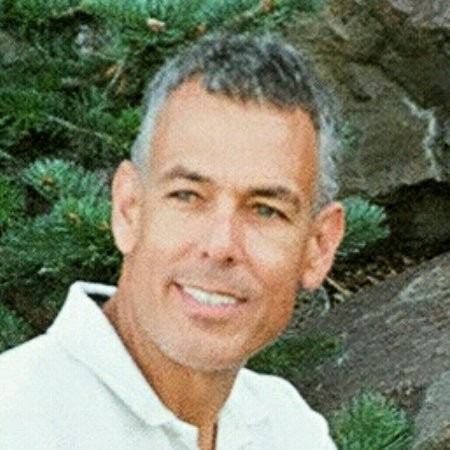 CY19 is the year when RISC-V begins to make its mark and its open source nature should begin to differentiate it from alternatives that are captive or supplier unique. This new CMOS image sensor is going to spur memory demand as 20MP cameras begin to move into even more of the smartphone market. Bring it on! A trillion units shipped in CY18. 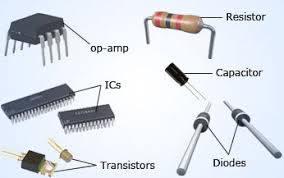 That’s an awful lot of semiconductors, sensors, discretes and opto-electronics! 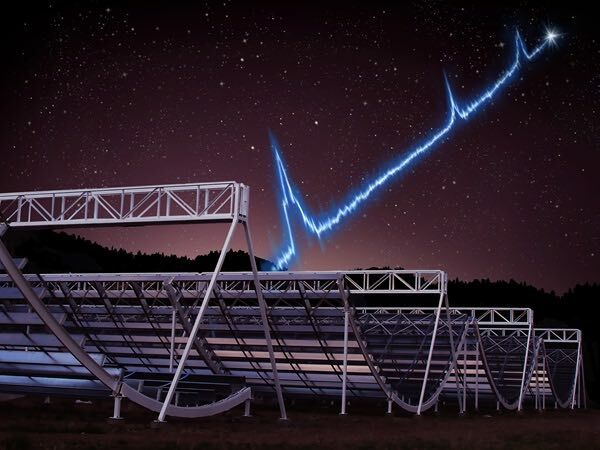 Source: CHIME telescope Don’t read too much into this recent discovery, but it is interesting to capture these signals from so far away with multiple radio telescopes. Change your passwords regularly, folks. The bad guys have a bunch of our data and if you don’t change, they will use this data to penetrate and exploit you in some manner.